Earlier today we posted our review of the latest Tegra game to hit the Google Play Store and TegraZone, called Zombie Driver. In celebration of this release, NVIDIA gave us two 16GB Nexus 7 tablets to give out to our awesome readers. We are going to keep this simple folks. We know it's Halloween, but we aren't going to ask you to send us photos of your costumes or any of that. Just follow these simple rules. That's it. Remember you need to enter both here and at our main site for a chance to win both tablets. My favourite game at the moment is ShadowEra. 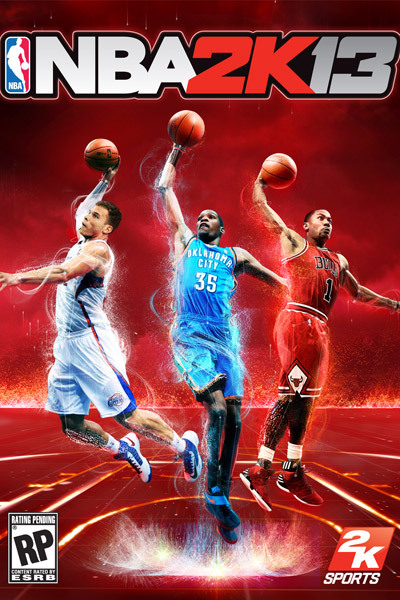 NBA2K13 is my favorite game! Not an nVidia game, but I've been playing a *LOT* of Ski Safari lately. My favorite game at the moment is Bard's Tale. Got it on the 0.25 apps promotion, though if the promotion had come one week later I would have bought it full price. my favorite game right now is bad piggies :) makes you think! Been going back to Bad Piggies as of late. Very addicting! I didn't think I would enjoy it, after playing the many, many... many other Angry Birds games - But I enjoy Angry Birds Space. Gravity physics ftw.